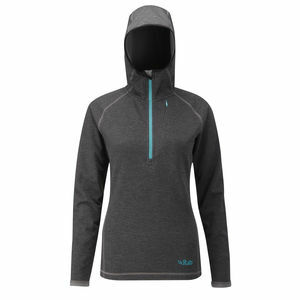 The Haglofs Women’s Limber Hood is an excellent all rounder stretch fleece for year round use as an outer layer in warmer conditions or part of a layering system when the colder weather strikes. 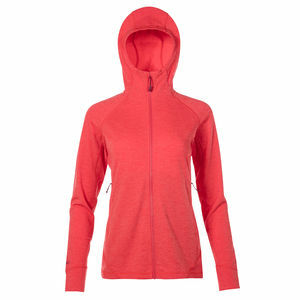 SKU: Wm Limber Hood Jacket Category: Fleeces Brands: Haglofs. 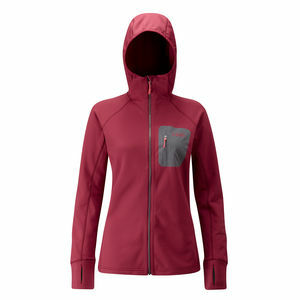 The Haglofs Women’s Limber Hood Jacket is an ultra comfortable soft fleece that provides not only a comfortable touch but also fantastic wicking properties. 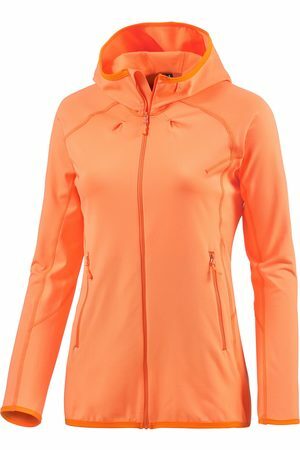 The super stretchy Haglofs Women’s Limber Hood Jacket is made of light fleece in polyester for good moisture transportation and comfort while moving. 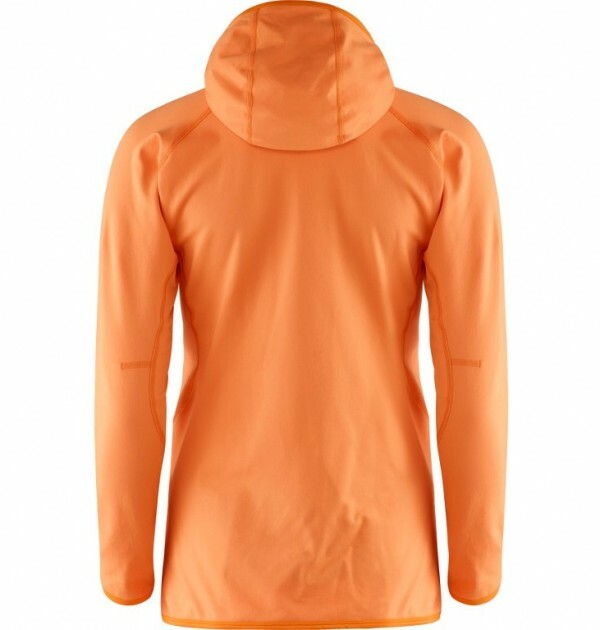 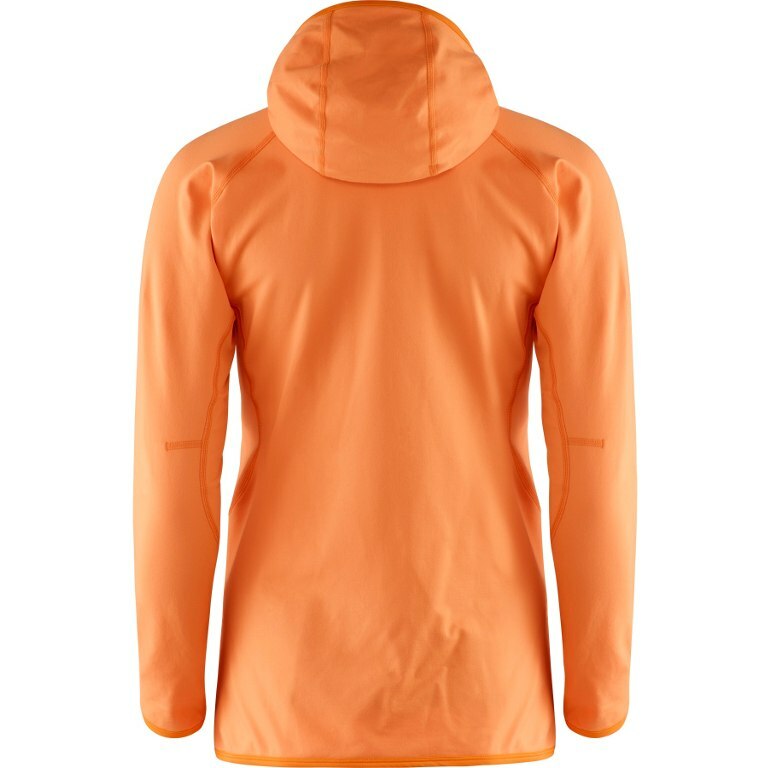 Whether you are on a worldwide trek, on a Lake District fell on one of our guided walks or simply enjoying a drink in the sun in a country pub, the Haglofs Women’s Limber Hood is the fleec to do the job.